Catcher Ken Suarez came to FSU in 1962 and took over the starting catcher spot as a sophomore in 1963, leading the team to the College World Series. As a junior in 1964, he led the Seminoles in runs, hits, home runs, total bases, base on balls and runs batted in on his way to being named to the 1964 All-America Team. He was selected to the 1964 U.S. Olympic Baseball Team, making him the first Seminole to ever participate in the Olympics. 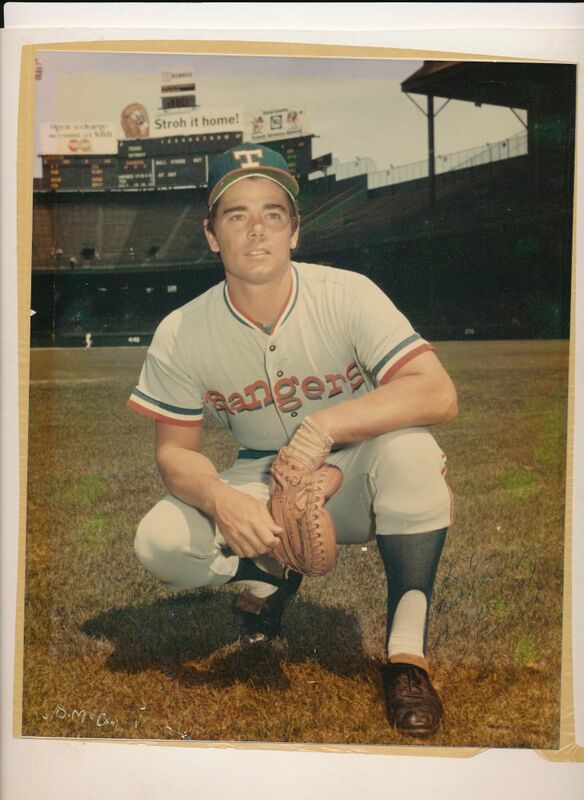 He signed with the Kansas City Athletics following his junior season and enjoyed a nine-year career in professional baseball, including three years with Kansas City, four years with the Cleveland Indians and two with the Texas Rangers. He was among the America League’s Top Ten hitters in 1973.